Bentley Romania SRL is the first supplier of ear tags to identify animals in Romania, distributing products of renowned companies such as: DATAMARS (Switzerland), Zee Tags (New Zealand), Demaplast (Italy), Tru-Test (New Zealand), Agrident (Germany), Royal Tag (Switzerland). 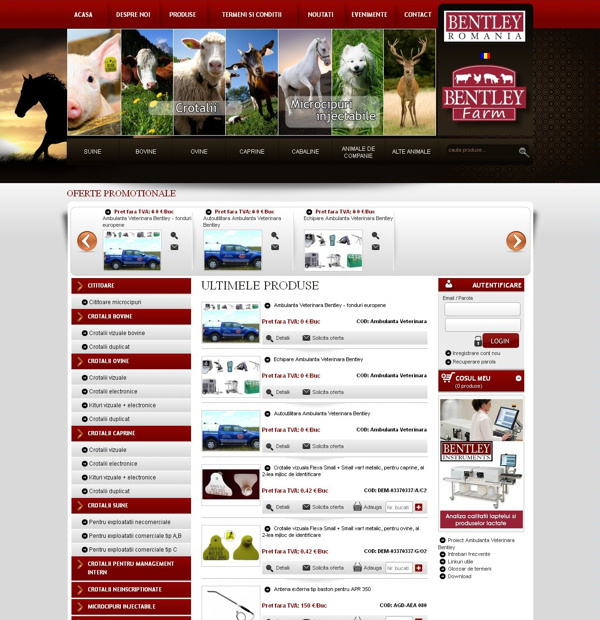 In order to improve the collaboration between Bentley and customers we chose a implement a product presentation website. In addition to this, e-commerce solution allows control of products and their payment through online payment or delivery order. In addition to a regular online store, it calculates the distance to the place of delivery and weight of products ordered and the resulting transportation cost automatically. 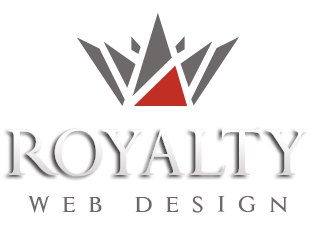 Also, custom online store is interconnected with ERP software, customers are checked and orders can very easily turn into invoices.